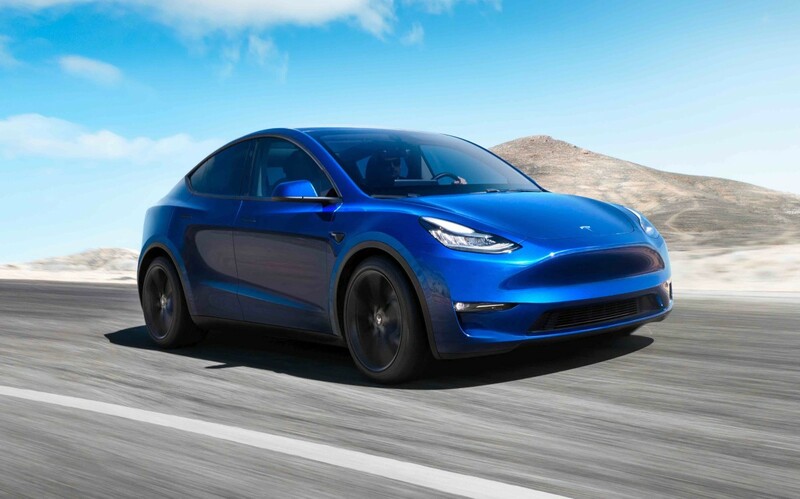 The Model Y is expected to enter production at the end of 2020. Slotted below the Model X, Tesla&apos;s new Model Y crossover fills the gap in the company&apos;s lineup for a mid-size SUV. 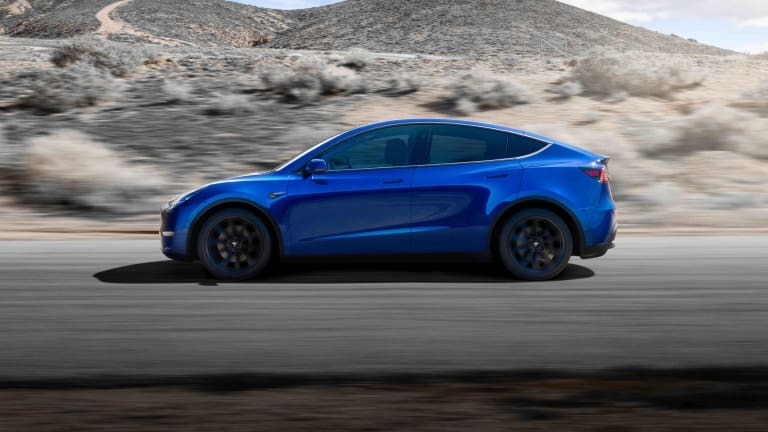 Set for production at the end of 2020, the Model Y will first launch in three configurations: a rear-wheel-drive Long Range model with 300 miles of range and two all-wheel-drive dual motor models with 280 miles of range. 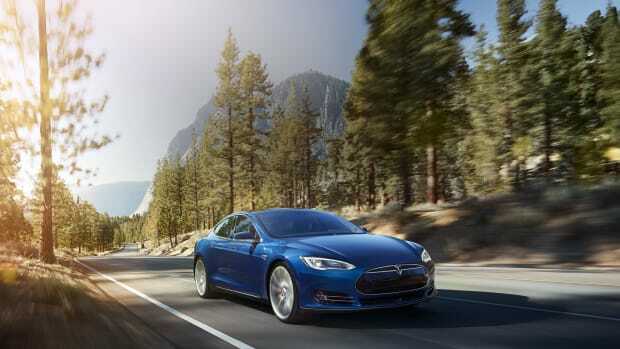 The standard Long Range model will get from 0-60 in 5.5 seconds and has a top speed of 130 mph while the dual motor all-wheel-drive Long Range model gets slightly faster with a 4.8 second 0-60 time and a 135 mph top speed. The top-of-the-line Performance model will have the fastest specs of them all with a 3.5 second 0-60 time and a top speed of 150 mph. 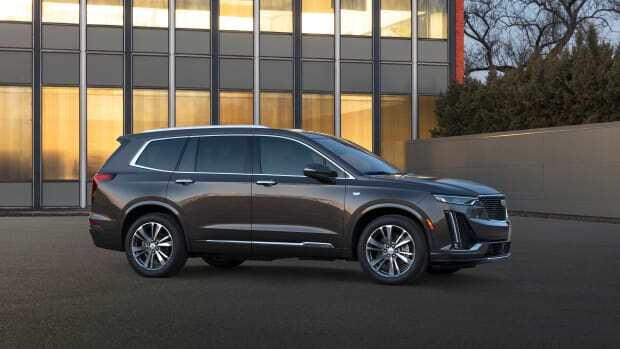 All of the models will be available with both Autopilot and full self-driving capability as an option and you can also spec the car with a seven seat interior for $3,000. 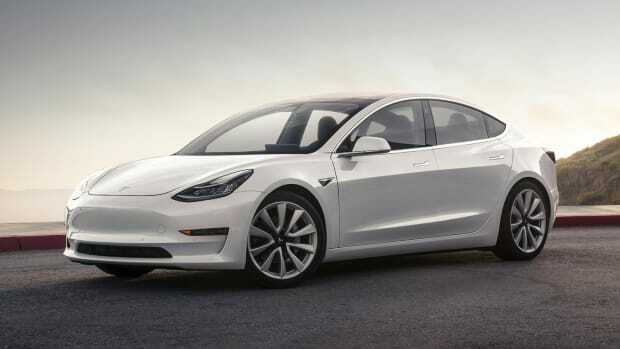 Pre-orders are available now and the standard range model is expected to be available in 2021.